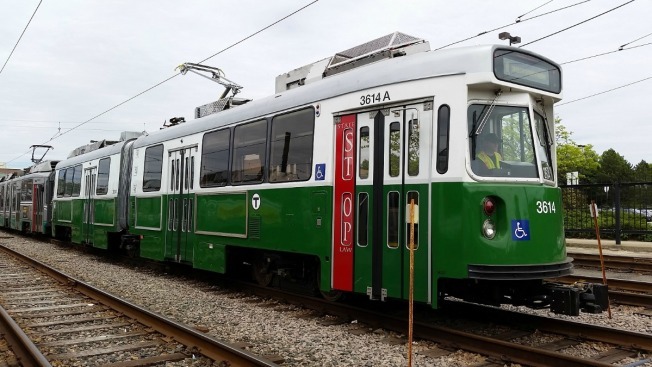 Three MBTA experienced delays Thursday night because of a power outage in downtown Boston. The MBTA said around 8 p.m. that the Blue Line, Green Line and Orange Line were delayed by up to 20 minutes. At 9 p.m., the agency announced that regularly scheduled service had resumed on the Red Line. The outage also forced the Maverick and Bowdoin stops to close. Both have since reopened. Trains are either standing by or moving slowly until being allowed to proceed, according to the agency.